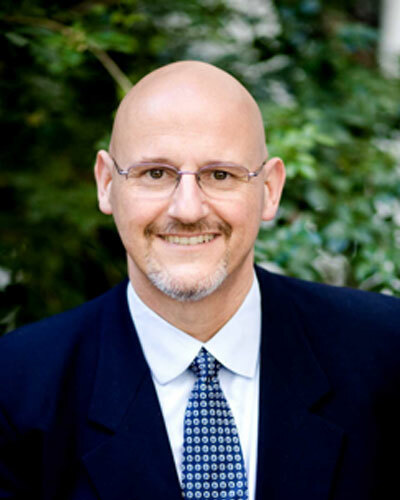 A nationally recognized healthcare executive with a concentration in the Dental industry, Dr. Joseph Errante, has broad experience and contacts having built, operated and sold leading dental benefit businesses and large group dental and healthcare practices. He has a unique blend of business strategy and operational knowledge combined with demonstrated entrepreneurial abilities that have driven success throughout his almost 40-year career. In addition to owning several businesses, Joe has worked in private equity owned and publicly traded companies. His career has been focused in the dental benefits, dental practice management, and multi-specialty medical practice management industries.